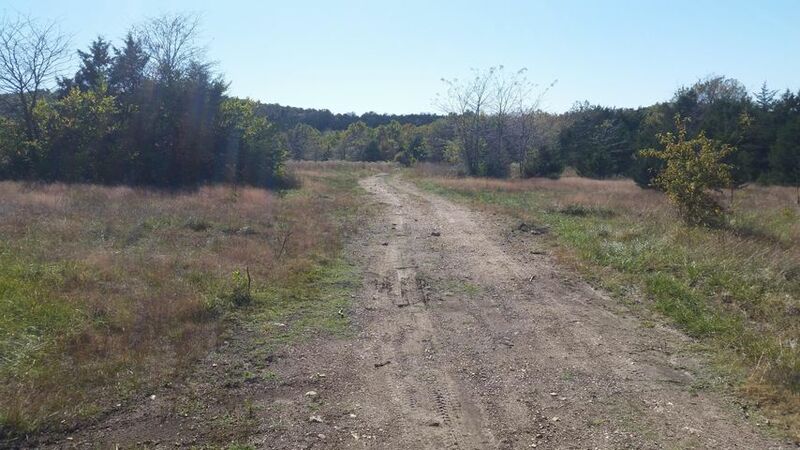 Beautiful land located just about 9 miles North of Springfield and 4 miles West of Fair Grove with easy access off of HWY 65. Can also be reached just northeast of Crystal Cave off of Shelby Rd . 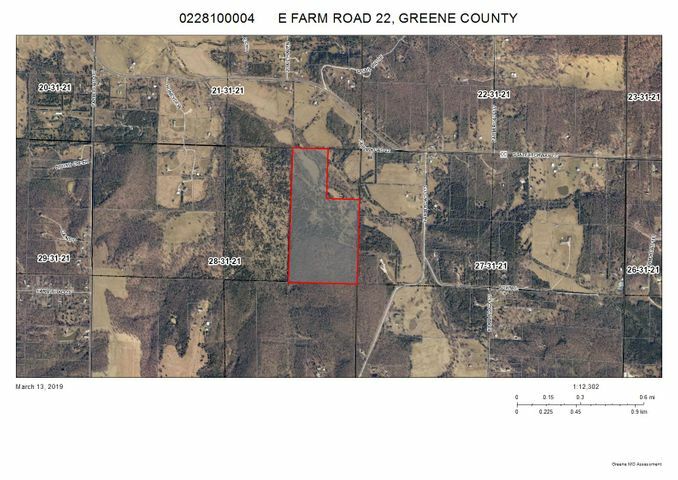 Selling 20 acres or MORE land available.Total of 65 acres AVAILABLE. Buy 10 acres more. 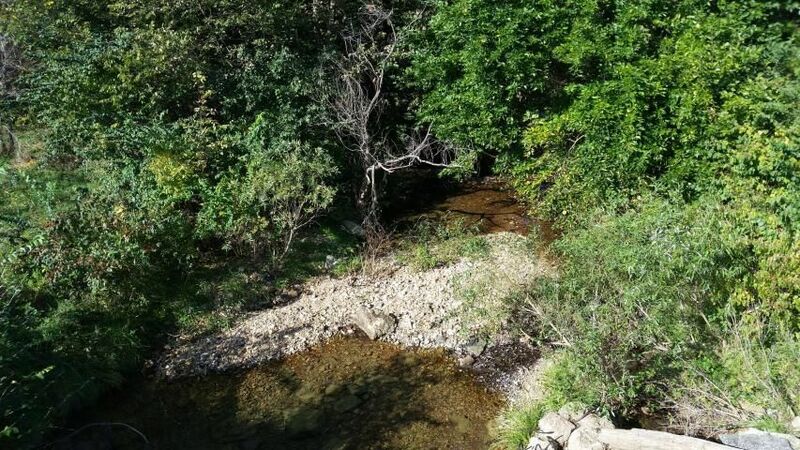 Owners will divide ( see other Listings) Many mature trees with partial small creek and some clearing. Property is fenced located in nice area with Pleasant Hope schools. Please provide more information about Listing # 60131292.